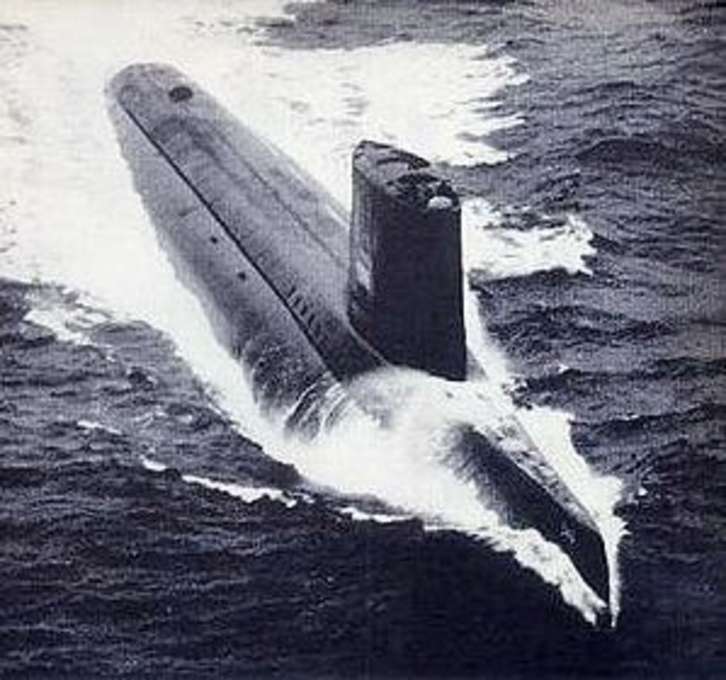 It was under the codename of Operation Sandblast that, in 1960, the USS Triton (SSRN-586), a nuclear-powered submarine executed the first submerged circumnavigation of the world. It followed the same tracks as the first one by Ferdinand Magellan. The vessel surfaced only once to drop a sick soldier.